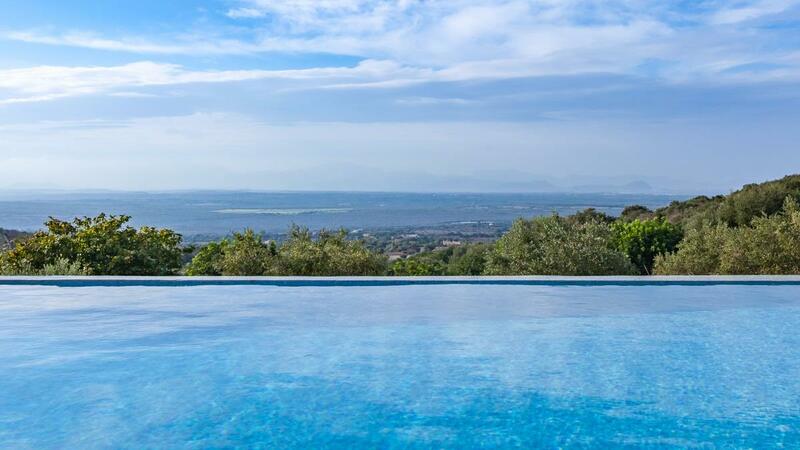 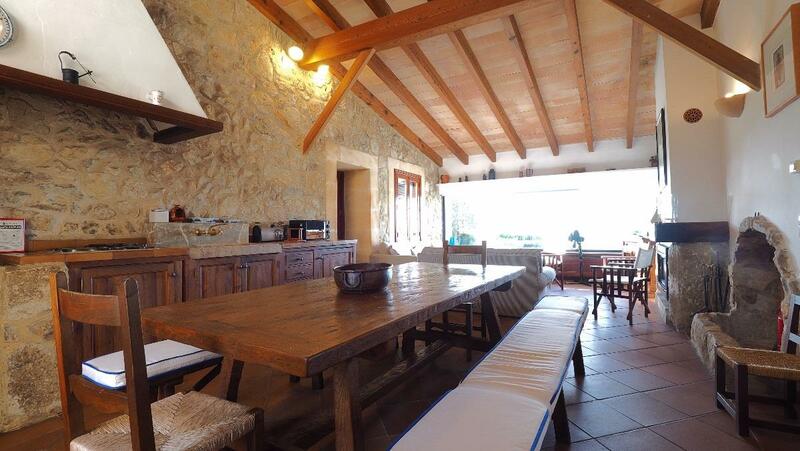 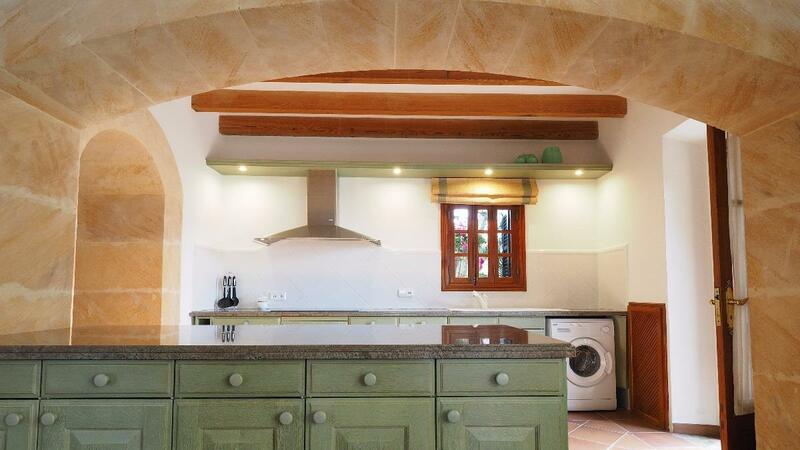 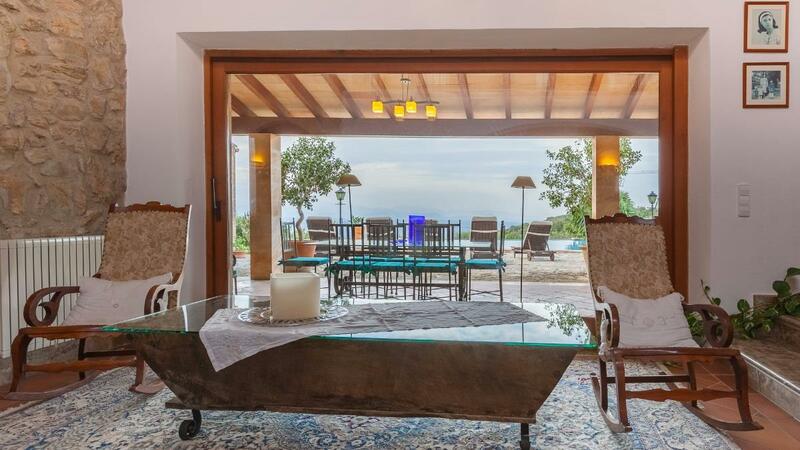 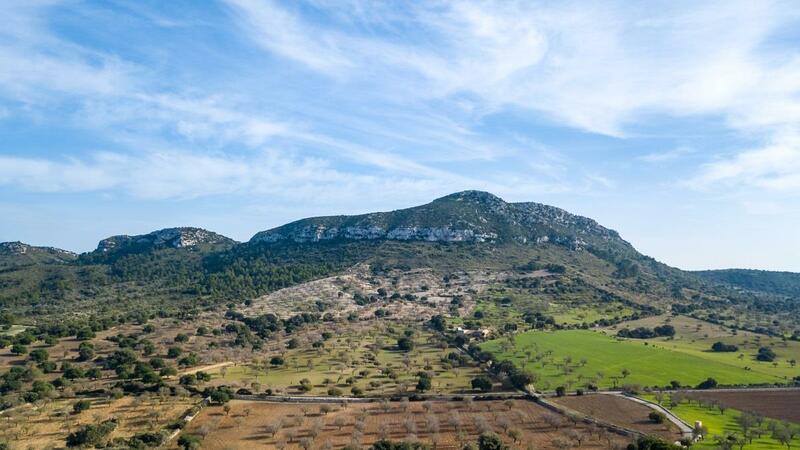 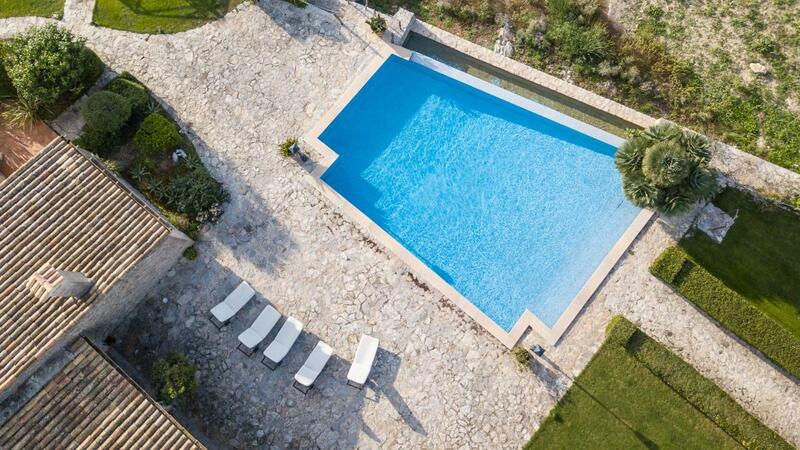 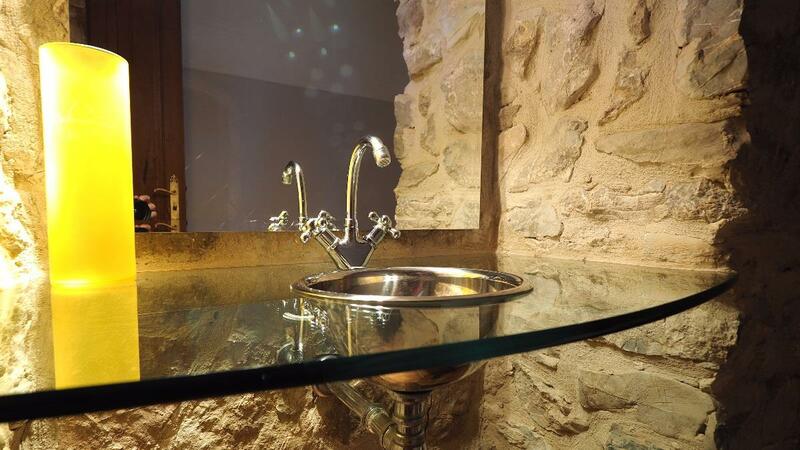 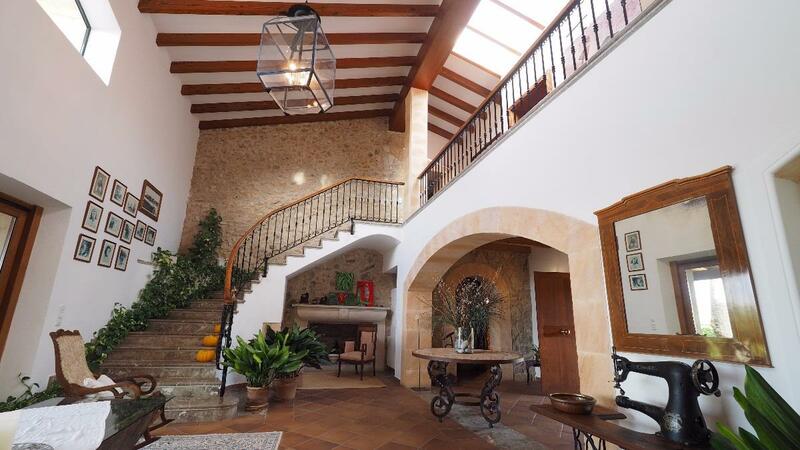 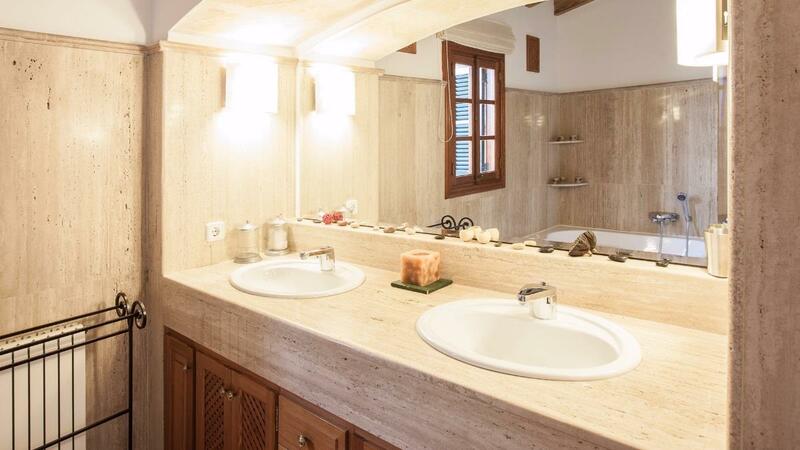 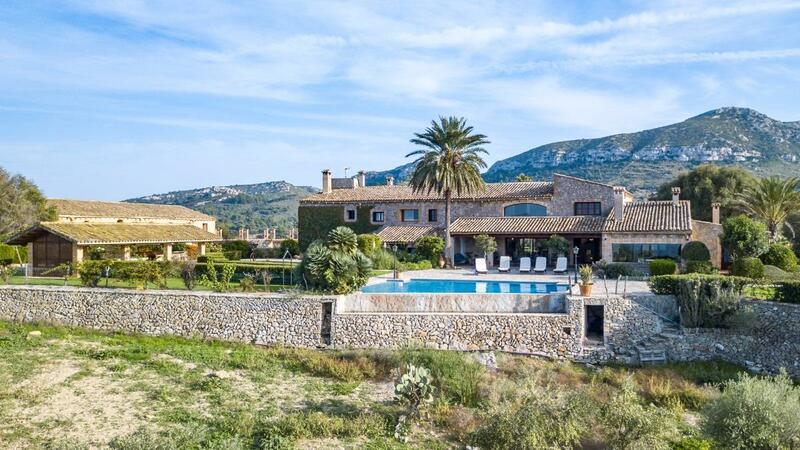 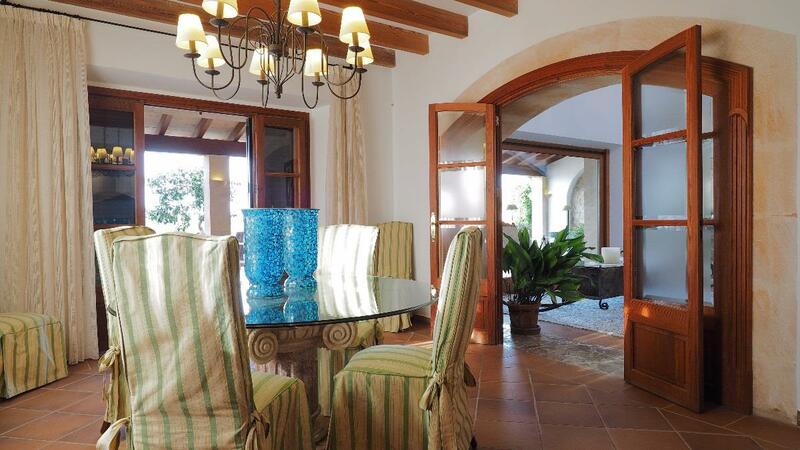 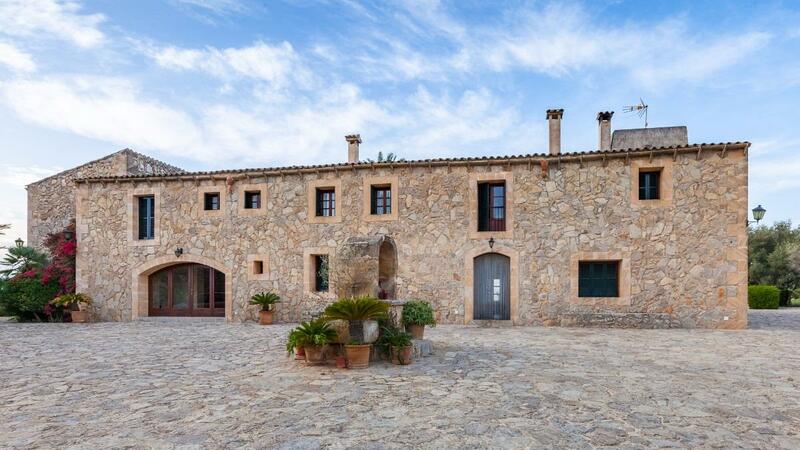 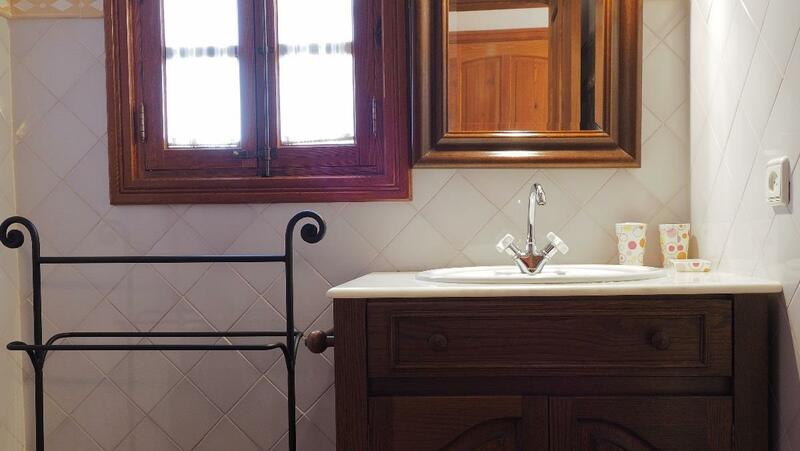 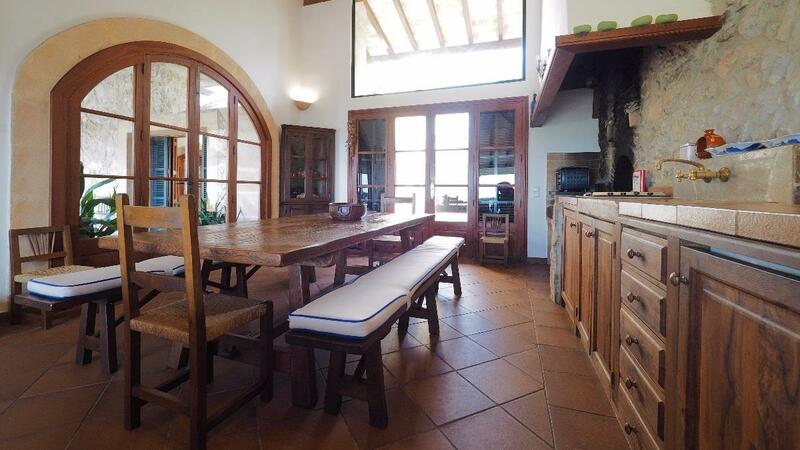 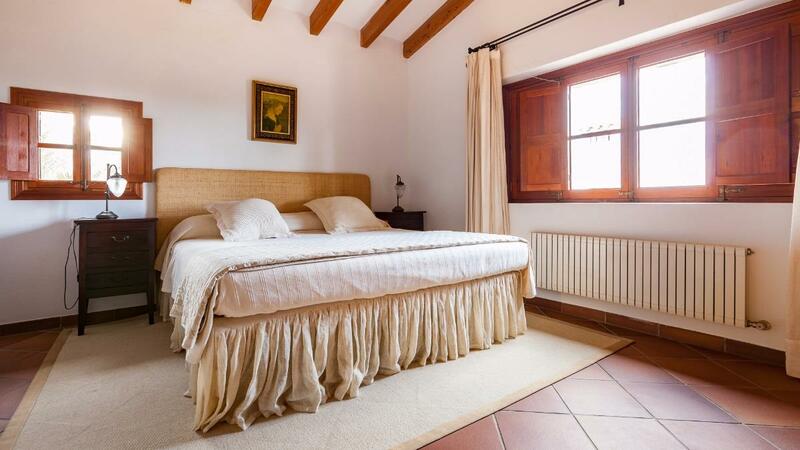 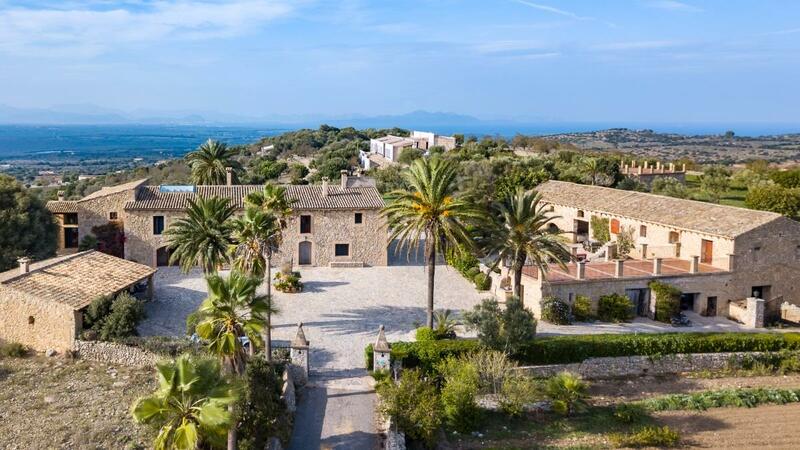 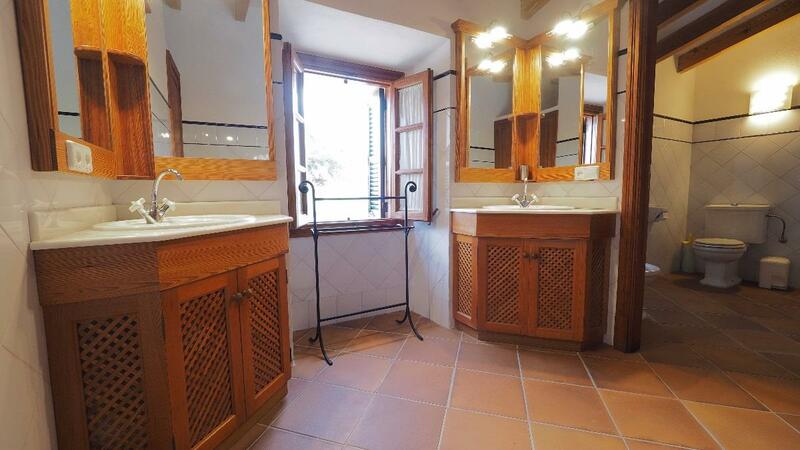 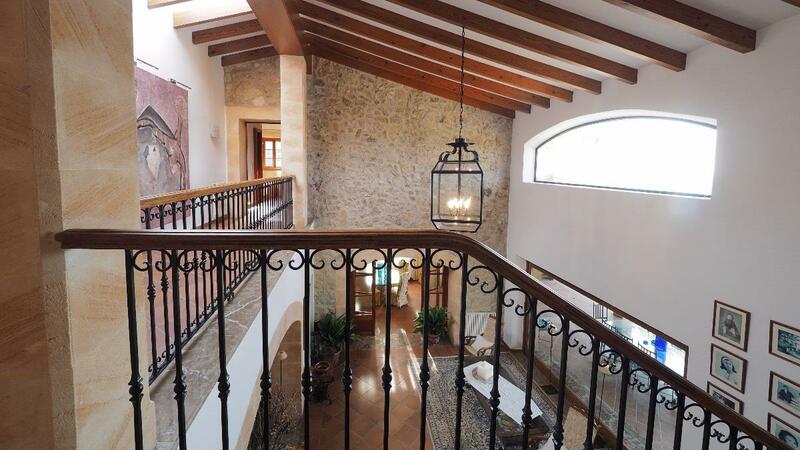 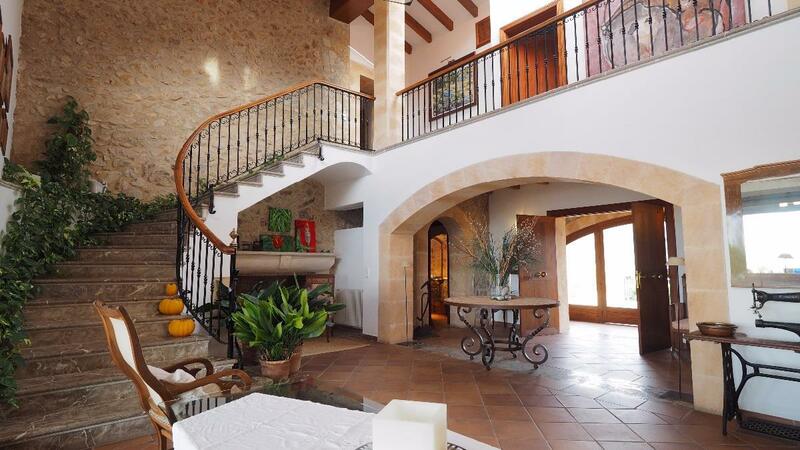 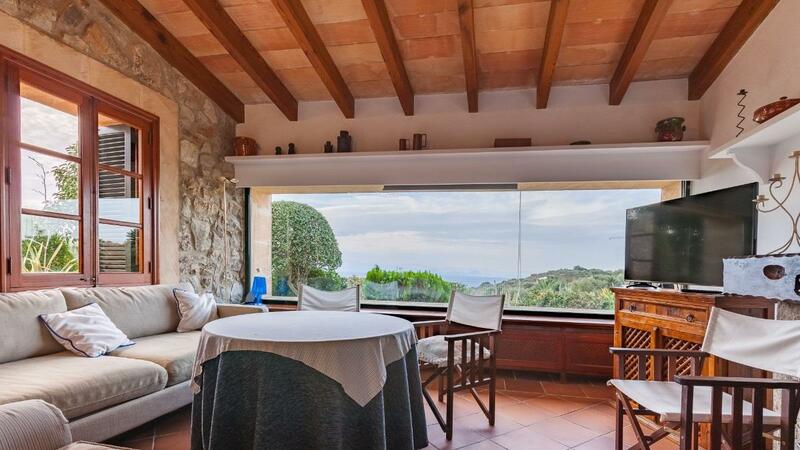 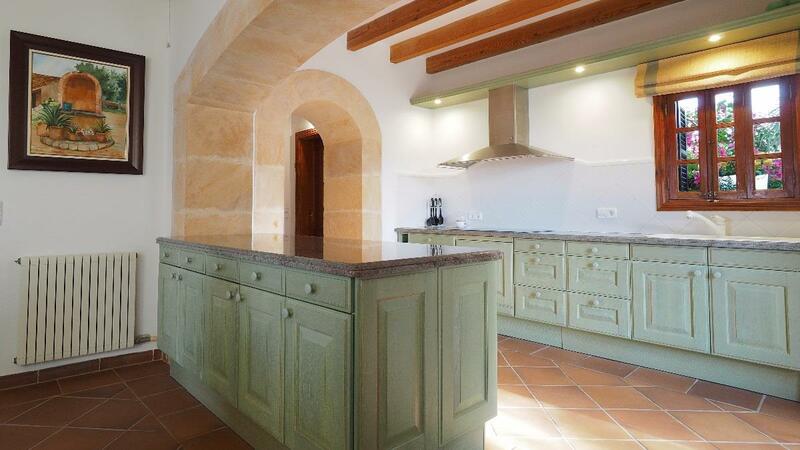 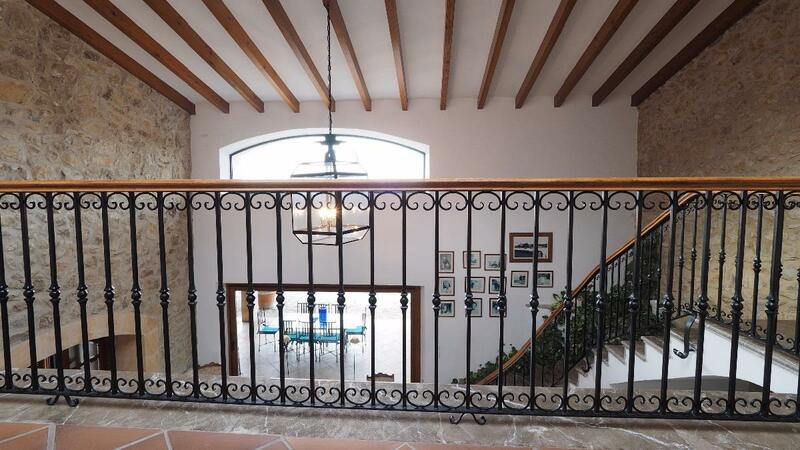 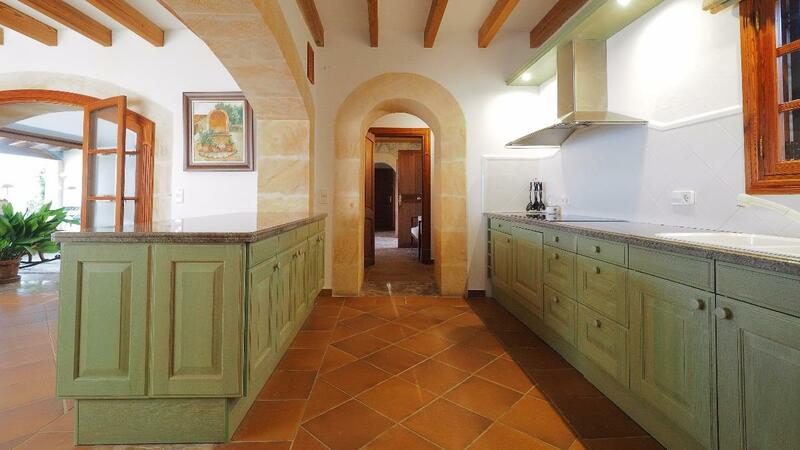 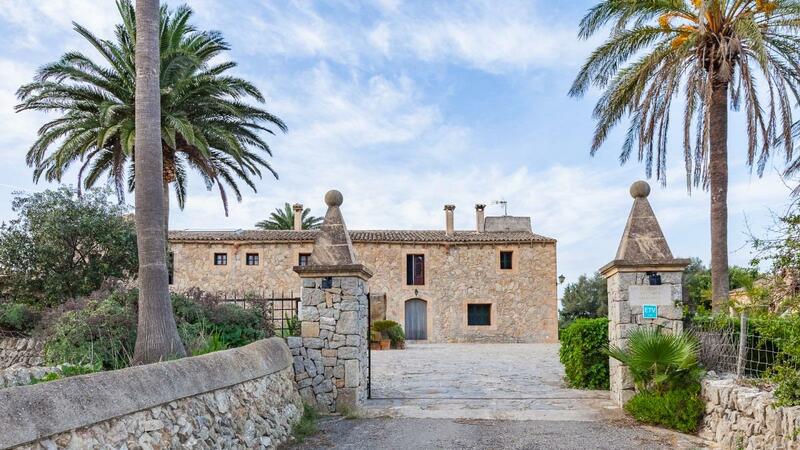 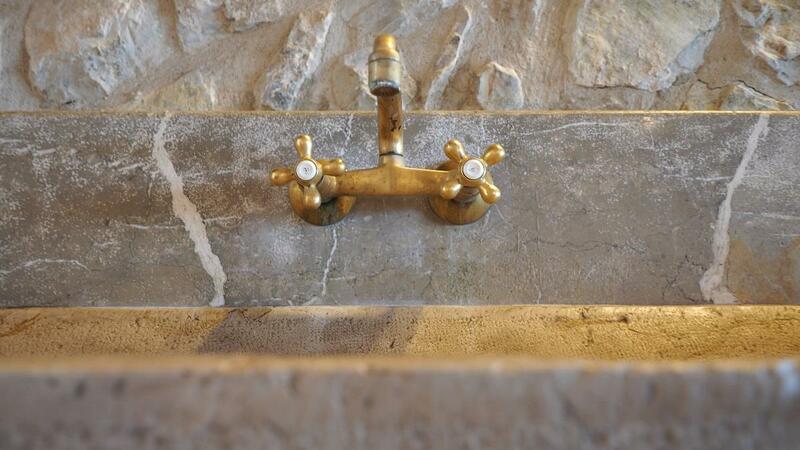 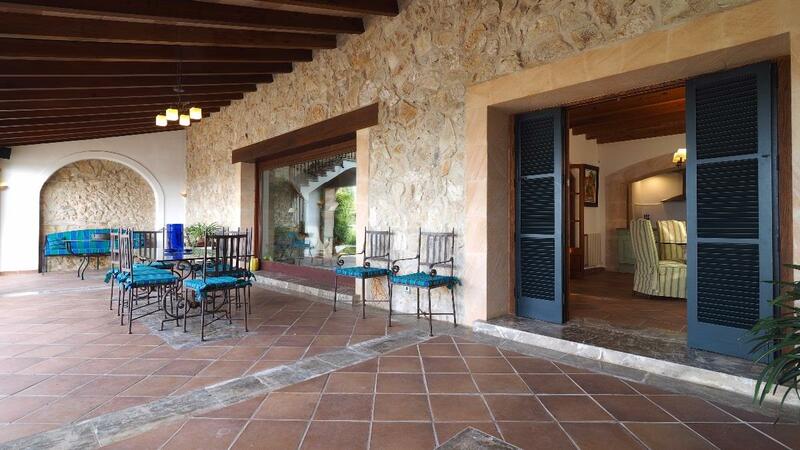 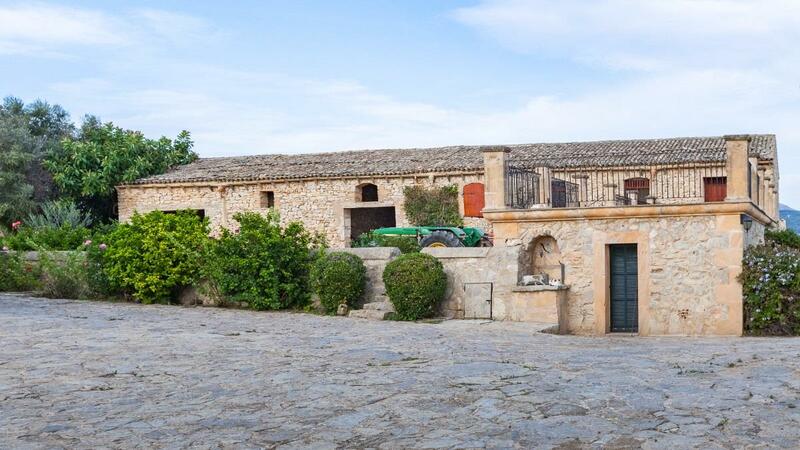 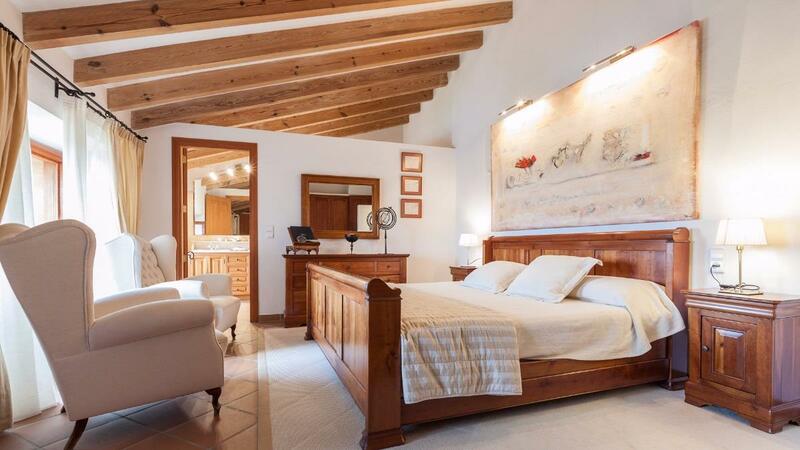 Spectacular 130 hectares finca with a 1575 historical building, fully refurbished last 1995. 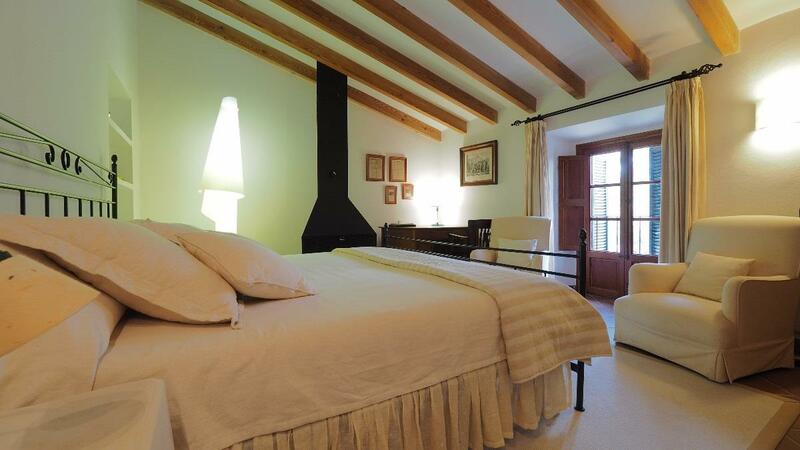 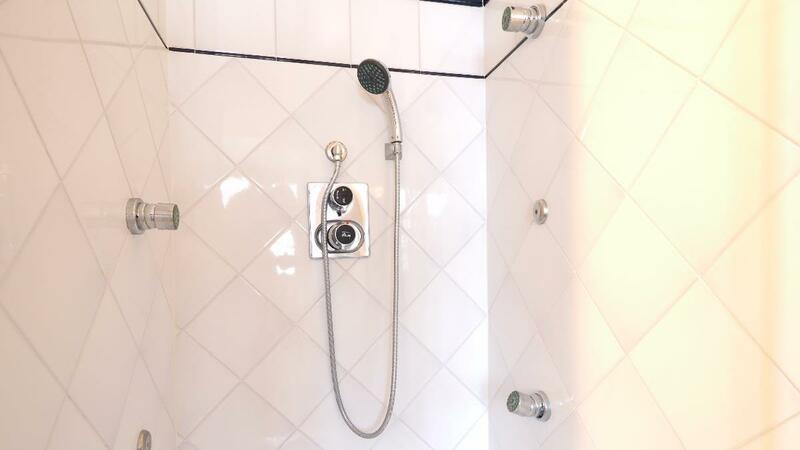 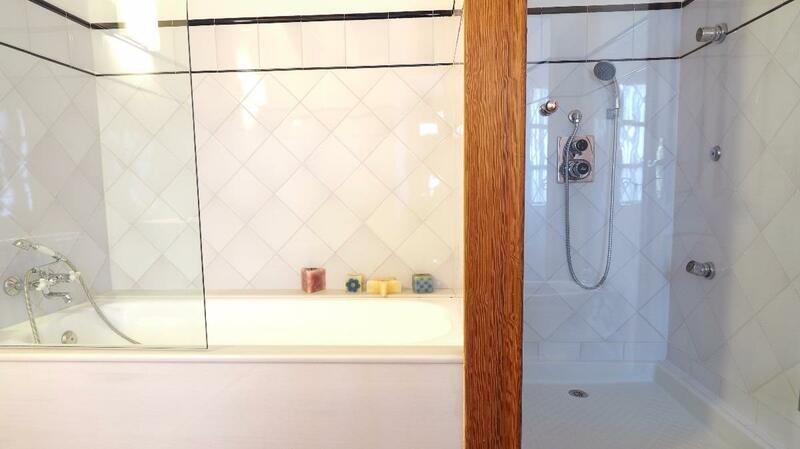 The main house has 4 double bedrooms with their in-suite complete bathrooms, hall, living room, dining room and kitchen. 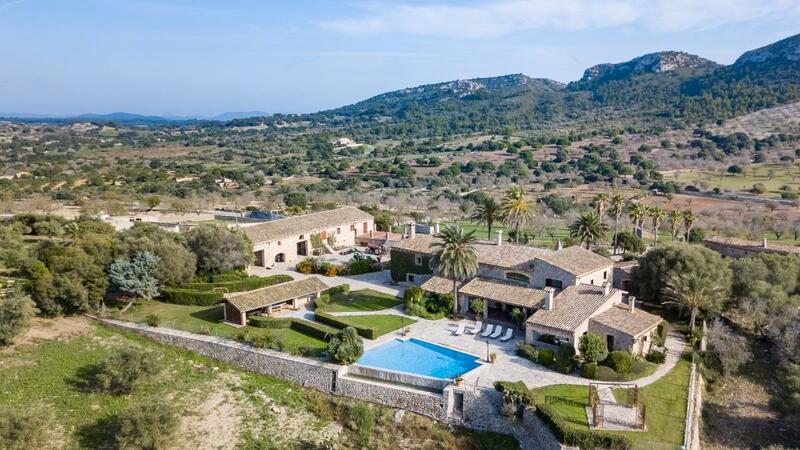 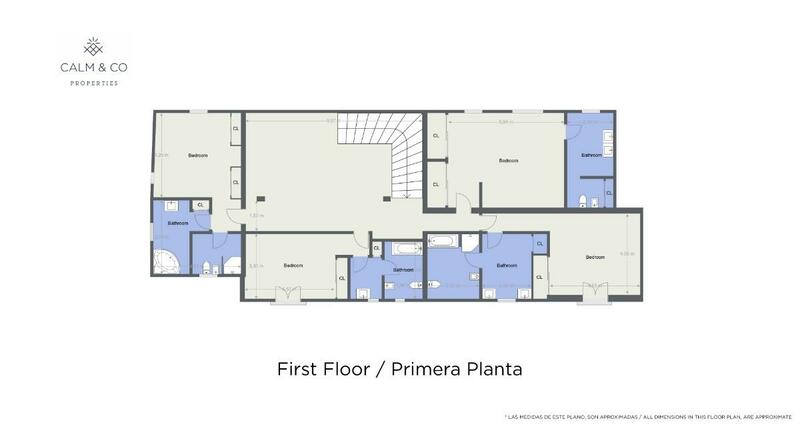 Besides this main building, there is an additional one with 3 double bedrooms and 2 complete bathrooms for service staff to be used also as a guests' wing. 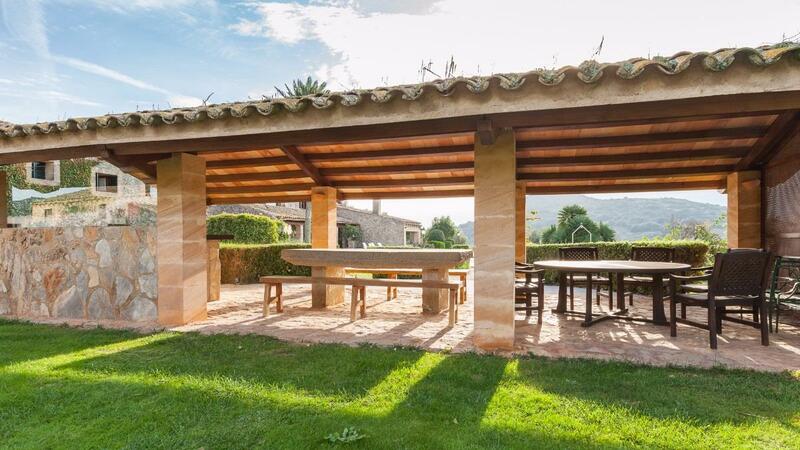 There is another edification in pool area with external zone and BBQ, winery, a big garage and other agencies ready to be used as stable area, machinery and storage. 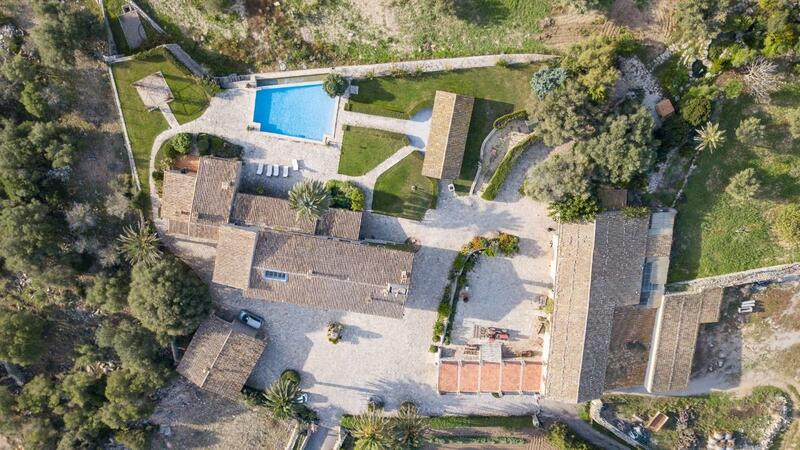 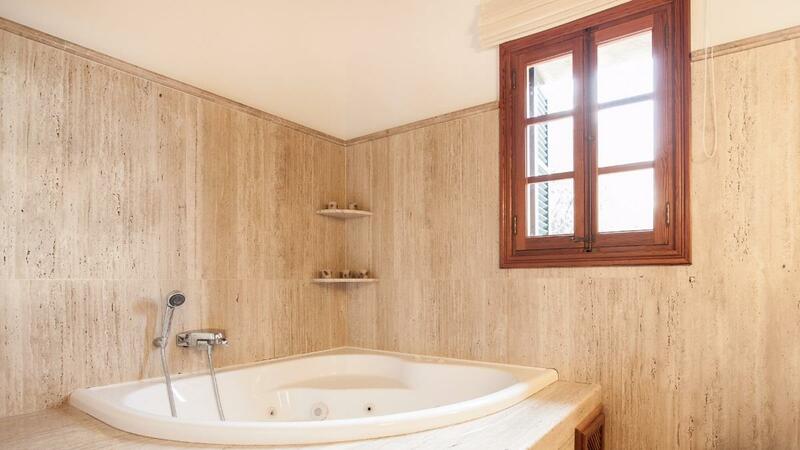 It also has swimming pool, jacuzi, garden and central heating oil system. 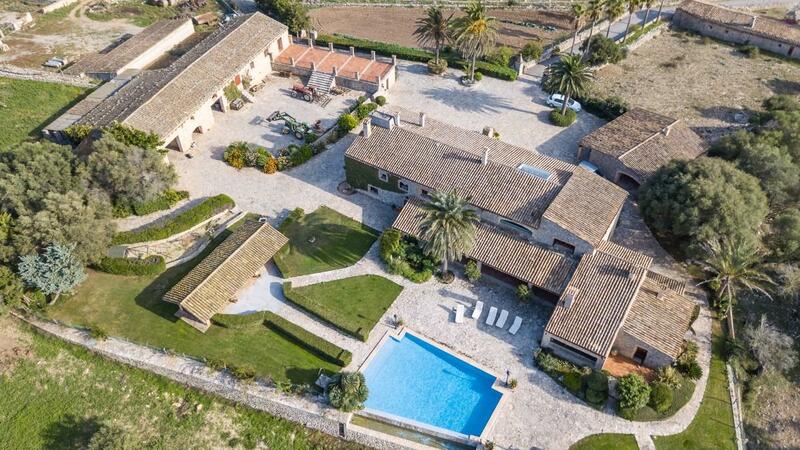 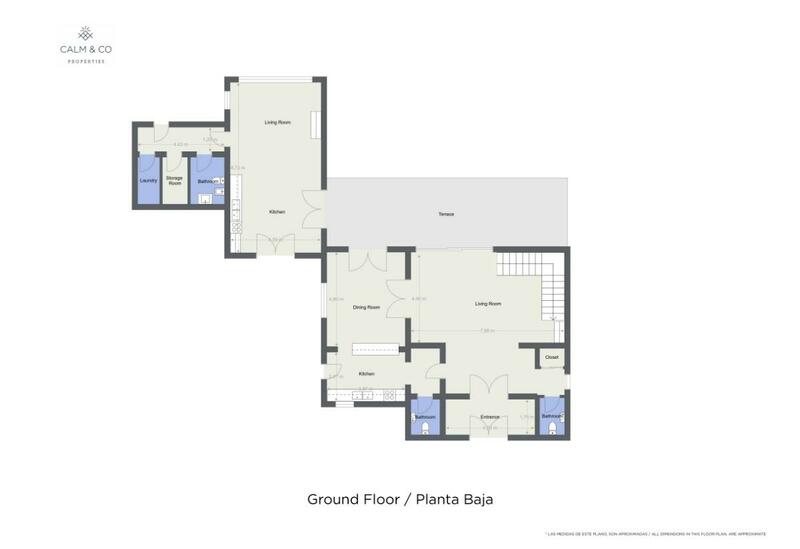 A completely new house up to 450 m2 can be built.